The growth of automotive cockpits has exploded over the past decade. 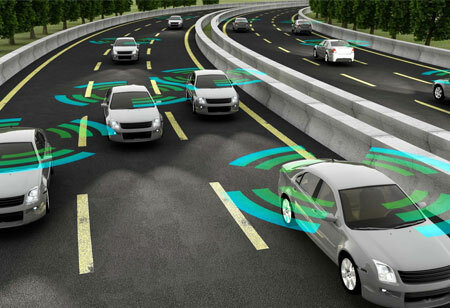 General functions such as steering, accelerating, braking along with entertainment equipment and navigation aids have evolved into infotainment systems heavily fortified by advanced driver assistance systems (ADAS). Advanced cockpits are not only preferred by consumers but also they are the stepping stones for autonomous cars. The driver can do multiple things such as browse websites, watch movies, look at maps, and more. User-centered design is as vital as in-car infotainment. 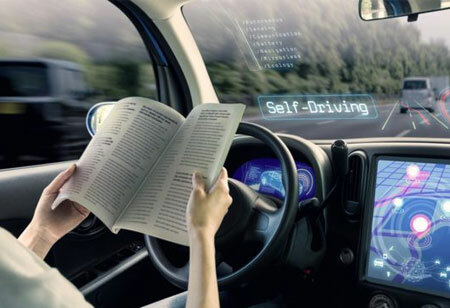 As automakers integrate techs like GPS navigation, internet, and satellite radio and so on, it is essential for the manufacturers to study human-machine interaction. According to experts, forming a combination of successfully integrated attractive new features while limiting the information processing burden on the driver is critical. 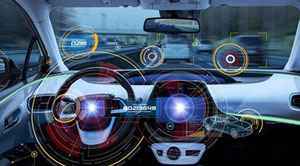 Leading company Qualcomm Technologies has partnered with Green Hills Software to support global automakers and Tier-1 suppliers by building all in one multicore-based electronic control unit (ECU) based on Android and Linux infotainment processing. This unit is going to be the Automotive Safety Integrity Level (ASIL) certified. The final product will be known as Qualcomm Snapdragon Automotive Cockpit Platform. Multiple technologies from Green Hills Software such as INTEGRITY Multivisor secure virtualization, INTEGRITY real-time operating system (RTOS), and MULTI ASIL D-qualified software development environment are going to be an integral part of the platform. An automotive cockpit must be compliant to the automotive safety standards, and the platform is ISO 26262 certified. Modern users and drivers want an excellent experience while using the infotainment system. The Snapdragon Automotive Cockpit Platforms are third-generation automotive platforms with captivating graphics, multimedia computer vision, and artificial intelligence abilities. The design of this platform is to provide intuitive user experience while adhering to automotive industry standards. 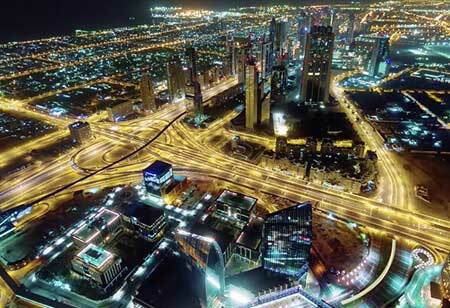 The platform leverages multiple technologies from Qualcomm technologies to provide an immersive experience. 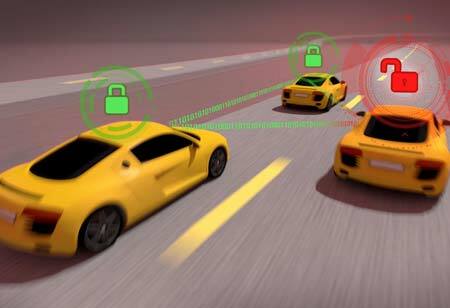 The protection of personal and vehicle data is also one of the functions of the Snapdragon Automotive Cockpit Platforms. This is achieved by the inclusion of Qualcomm Secure Processing Unit (SPU) in the platform. It can leverage the same software architecture and framework to provide a fully scalable architecture with differentiated experiences. This entire process can proffer harmonized user experience to the customers. Furthermore, Qualcomm Vision Enhanced Precise Positioning solution’s computer vision capabilities and camera sensors can build high definition map layers by crowdsourcing of drive data.